When Apple released their original iPad tablet to the marketplace, detractors couldn’t undervalue the concept of the tablet quickly enough. People just couldn’t see the value in such a device or how it could possibly replace the functionality afforded by a desktop or the portability afforded by a laptop. As Apple’s device (and several million consumers) proved, tablets are a valuable addition to anyone’s technological lineup. Apple is no longer the only name in town and companies are releasing new tablet devices on a daily basis. 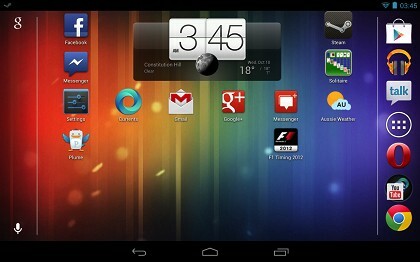 The Google Nexus 7 is one of those competing devices. Unlike alternatives, however, the Nexus 7 (with a name derived from the Ridley Scott science fiction classic “Blade Runner”) has more than enough power to separate itself from the rest of the pack. When compared to previous models of Google’s Nexus tablet, the two big advancements with the Nexus 7 include the dimensions and the screen resolution. The Google Nexus 7 is much smaller and lighter than previous iterations and measures 4.5 inches by 7.9 inches by .34 inches. The weight is just 10.2 ounces. The lightweight, coupled with the shape, make it very comfortable to hold in one hand for long periods of time if you’re doing something like reading or watching a video. The screen resolution is a substantial leap with 1,920 pixels by 1,200 pixels, compared to the 1,280 by 800 resolution of the original model. Pixel aficionados will be pleased to know that the device sports a density of 323 pixels per inch, putting it both at a higher density than the iPad and close to the iPhone 5. Battery life is also greatly improved when compared to previous generations, clocking it at around eight hours for high intensity activities like video watching. 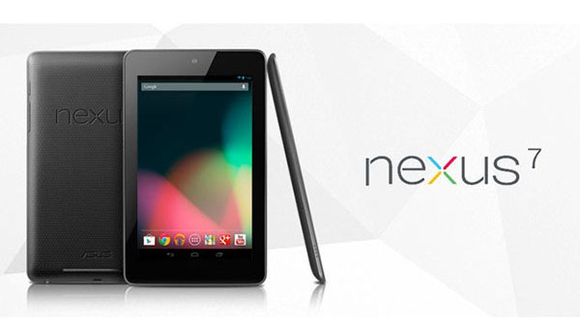 The Google Nexus 7 comes in three basic models, all aimed at different segments of the population. The basic model only supports Wi-Fi on the 2.4 gigahertz band, while the upgraded model supports the faster 5 gigahertz frequency. The top of the line model supports Wi-Fi and a cellular data network connection thanks to the provider of your choice, making sure that you always have an Internet connection as you travel. As with previous iterations of the tablet, the Google Nexus 7 features technical specifications that make it ideal for nearly all types of mobile activity. 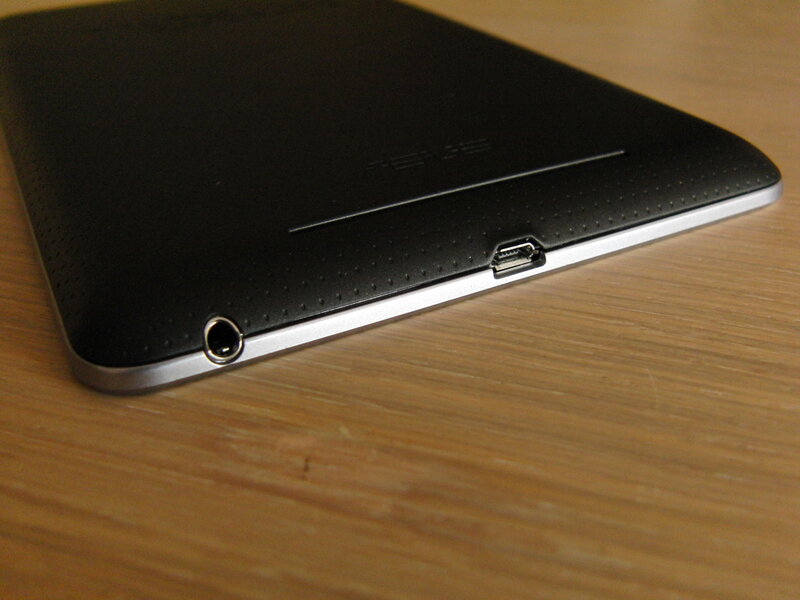 It runs on the Android 4.3 operating system with a quad-core 1.5 gigahertz processor. One welcome change to the Google Play store now allows you to filter out applications that won’t work at peak performance on your device. It can be difficult for older applications that haven’t been updated in awhile to work on newer pieces of equipment. Thanks to a lightweight design, improved battery, ideal technical specifications and the power of the Android operating system, the Google Nexus 7 is an ideal tablet for anyone who needs raw computing power while on the go. It is a worthy opponent to Apple’s iPad and iPad Mini and has enough features to make it a welcome addition to anyone’s arsenal of devices for years to come.